Godfrey for August Man. . Wallpaper and background images in the Godfrey Gao club tagged: godfrey gao august man magazine photoshoot 2014. 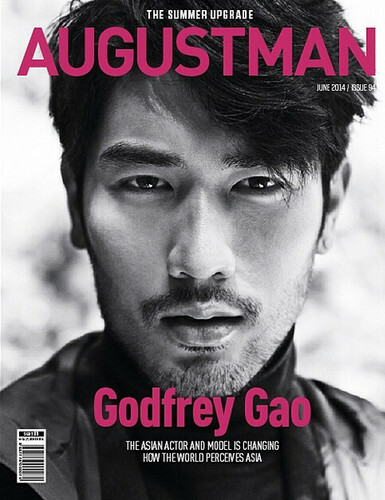 This Godfrey Gao photo might contain مکمل لباس وردی, مکمل لباس یکساں, فوجی کپڑے, ریگامانٹلس, پورٹریٹ, آرچر, closeup, تصویر, and ہیڈشوٹ.